We are a music teaching studio dedicated to teaching students of ALL ages. As a studio, our mission is to create a nurturing environment where students can be guided in their musical pursuits. At the start of lessons with each student, we assess what they want to focus on whether it’s theory, ear training, songwriting or specific genres of repertoire such as jazz, popular, musical theatre or classical. Some students love songwriting, while others want to be better at reading music. We tailor lessons to fit the needs and desires of students. If you’re just beginning as a music student or have been taking lessons for years and want to hone your skills, Briana Lyn Studios is here to serve you. Our teachers love working with people of all ages and are highly skilled in their area of expertise. 1. Lessons in the convenience of YOUR home in Piano, Voice and Guitar. 2. Voice & Keyboard lessons in our St. Paul studio location and Online Sessions via Zoom. "We love the energy and spirit Briana and her instructors bring to music and the patience and love they bring for our kids. The lesson time the kids spend is efficient and effective but also fun. Recitals are well organized and are a great way for my kids to experience their compatriots' achievements. I wholeheartedly recommend Briana Lyn Studios." "Briana Lyn Studios is really something unique, offering a professional educational music experience in a personalized home setting. 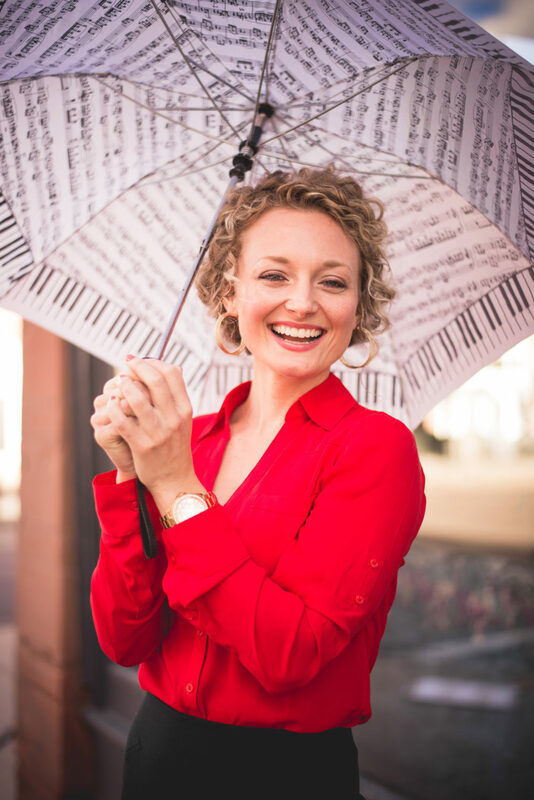 The services we have received from Briana Lyn Studios go above and beyond anything we ever expected from a piano teacher whether in a private home setting, or professional music school. First off, what a gift it is that the teachers come to US and offer first class instruction each week! Rain, snow, or shine...they show up with a smile and enthusiasm to teach and pull the best out of our kids. We are definitely spoiled by the convenience Briana Lyn Studios offers! Second, Briana Lyn Studios has a fantastic balance of professionalism and flexibility when life happens and schedules need a little shift. Briana Lyn Studios’ policies are concise and reasonable with extra free lesson days built right into the schedule (a generous offering for sure) paired with a no make-up lessons rule. While this might initially seem rigid, it offers protection for their teachers and clients, actually providing more for our dollar if we are consistently present. If a teacher must cancel (rare!) they do their absolute best to offer an alternative lesson option as soon as possible. In addition to this, the lesson times Briana Lyn Studios offer are incredibly flexible. Our lessons happen before school on a weekday leaving our evenings open for homework and after school extracurricular activities. You just don’t find this kind of flexibility and commitment elsewhere. We are just thrilled with the years of dedicated service we have experienced as patrons of Briana Lyn Studios. My girls are developing into accomplished pianists with very little help or prodding from my husband and me. Briana Lyn Studios has figured out how to magically motivate kids through their true sense of kindness, respect for kids, love of music and a clear passion for teaching. No doubt, we feel like we hit the jackpot with Briana Lyn Studios. We are thankful for the laughter each week, the quality lessons, and especially the results!" Get exclusive access to FREE music resources and important events with the studio.